In case you haven’t heard, Quinoa is a little seed with some awesome powers. It’s a superfood from the hills of South America. The natives there call it “Incan Gold” and it’s fast becoming very popular. One cup of quinoa (raw) is packed with 14 grams of complete protein. 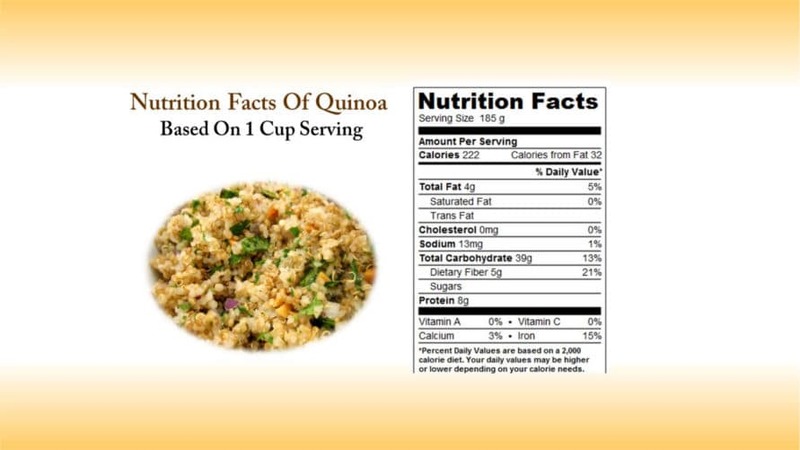 Quinoa’s protein is high in lysine, methionine and cystine. 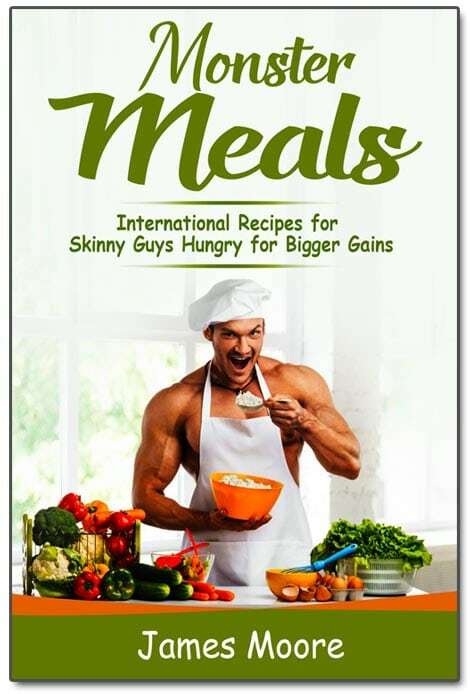 This makes it an excellent food to combine with, and boost the protein value of, other grains or soy. Quinoa is very versatile. It can be substituted for rice and pasta in various dishes. It’s super easy to prepare. It can be mixed with vegetables for a healthier version of tabouli, consumed as a warm breakfast cereal, and served up hot as a side dish to vegetables and fish. You can very easily substitute quinoa as the side dish where you would normally serve rice. Because quinoa is more substantial than rice with a slight flavor of its own, I believe quinoa is a better option for curries and casseroles. Quinoa really improves the overall taste of the meal and makes it more filling. You can use quinoa as a base for salad. You can mix in anything you have on hand with the quinoa and have a complete and delicious meal in a few minutes. For example, it is very easy to chop up some sweet peppers, celery and carrots and toss them together with quinoa in your salad. Quinoa comes in different colors and different forms. There are the standard grains that come in a cream, red and black color. Quinoa flakes can be used in baking and in breakfast cereals. You can also use the flakes as a granola ingredient. Quinoa flour is available for use in special gluten free bread and cookie recipes. Quinoa is rich in magnesium, iron, phosphorus, and contains a balanced set of essential amino acids, which makes it a complete source of protein. Quinoa is gluten-free and is an excellent alternative for those with gluten allergies. It’s also easy to digest. Quinoa is a good alternative to rice and pasta, which makes it a great choice for diabetics. It’s cholesterol free, which aids in reducing cholesterol levels and lessens the risk of heart disease.